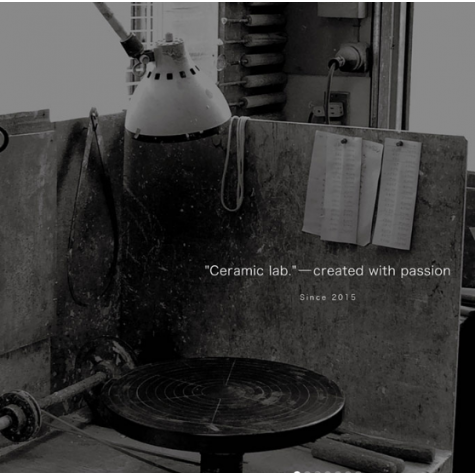 The humble yet dignified presence, That distinguishes the series of mugs Ceramic Lab. 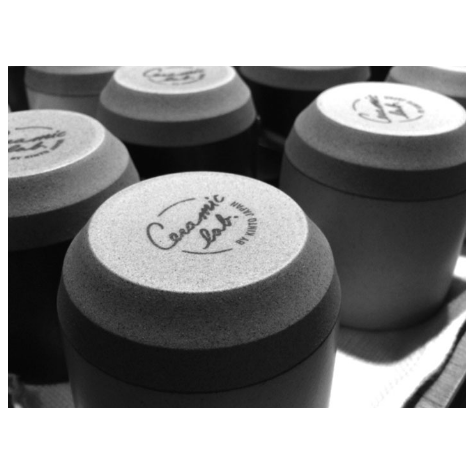 These are mugs with rough texture of the clay peeks. 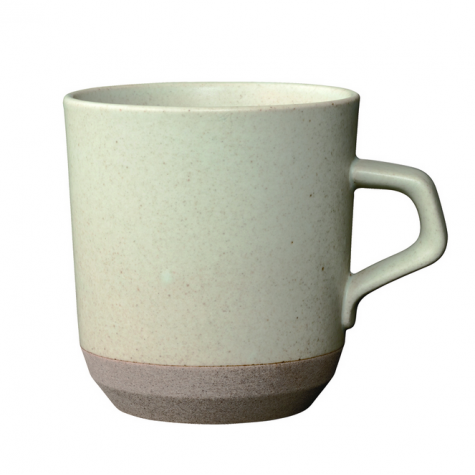 The mug with his calm color glazing and the edges give a sharp impression reminiscent of quarried stone. Is designed to Your fingers fit comfortably in the handle and its shape reminds you of the softness of the material. The result is a texture an organic and pleasant of clay. It feels warm and calm how much the piece is in the palm of your hand. Delicacy but rigorousness are the expressive elements of the Ceramic Lab. The production as is tradition, are still carried out to the Hasami village near Nagasaki Japan. Is a village dedicated the traditional pottery production of ceramics from centuries. 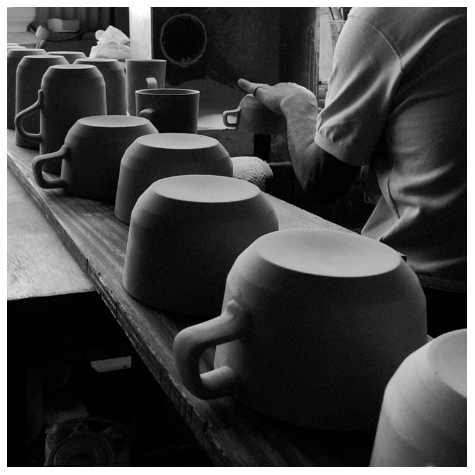 A team from Kinto product planning team has worked hand-in-hand with local artisans harnessing the inherited knowledge and creativity to create the new Japanese tableware. It is a celebration of Japanese craftsmanship by Cerámic Lab that takes the best of the poetry tradition at its best moment. With its elegant and robust designs you bring the best of Japan pottery at your table.